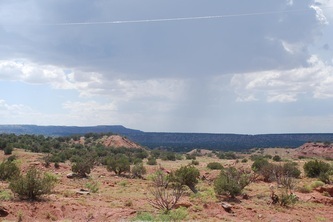 From I-40E, take Newkirk exit #300, then 1/4 mile N on Hwy 129. 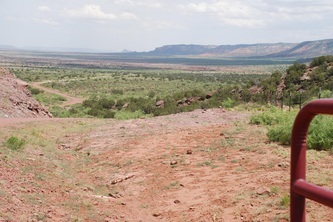 Right (East) onto Rt. 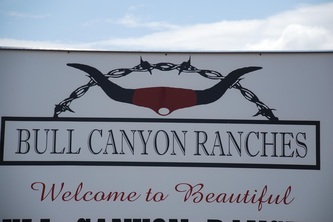 66, 5.5 miles to Bull Canyon entrance sign on right, enter property and follow the main gravel road for 1.6 miles. Turn right at first road, after 1.4 miles turn right again to end. 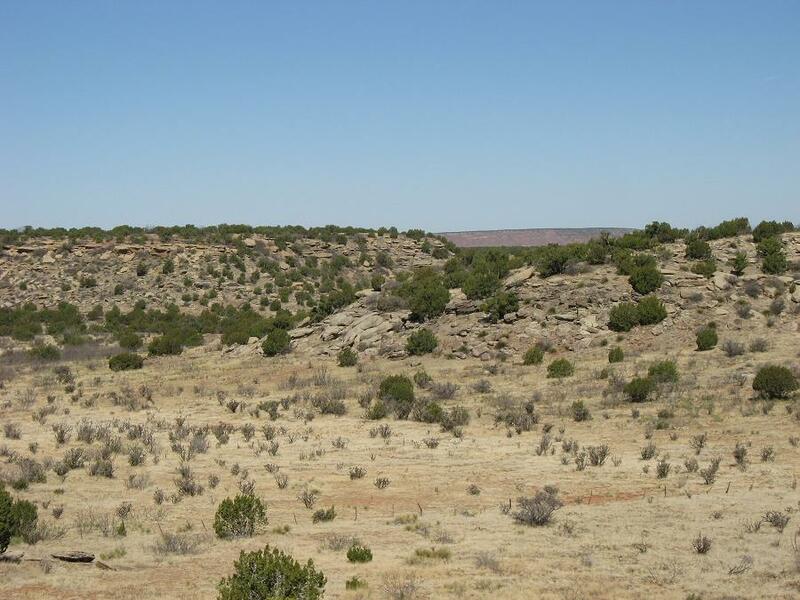 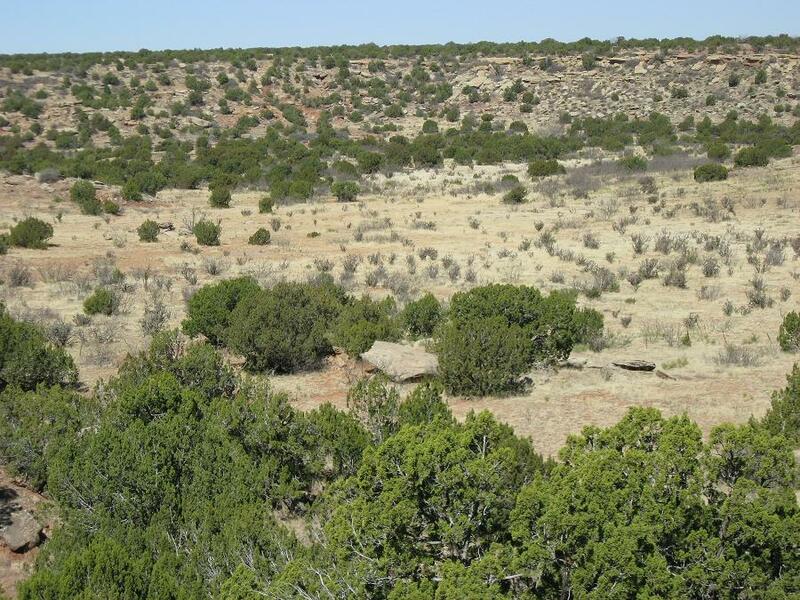 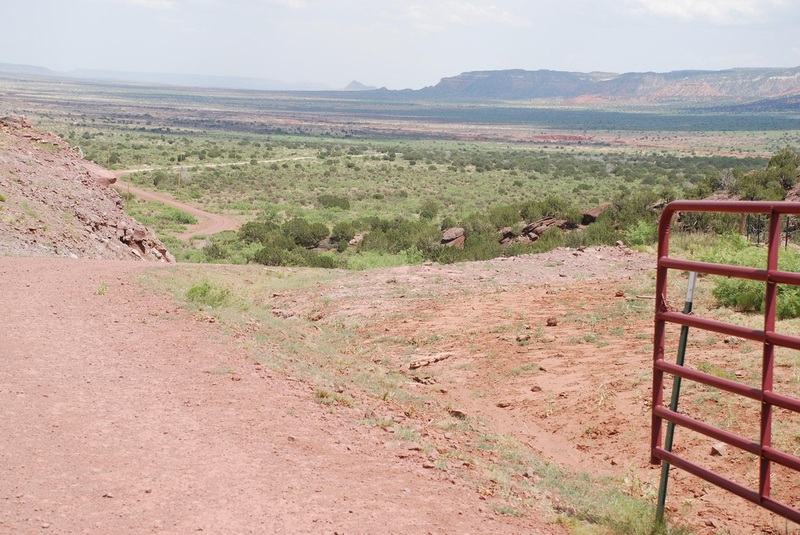 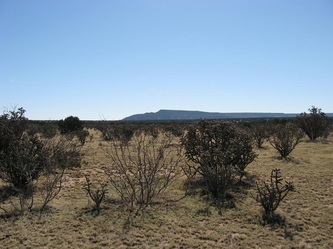 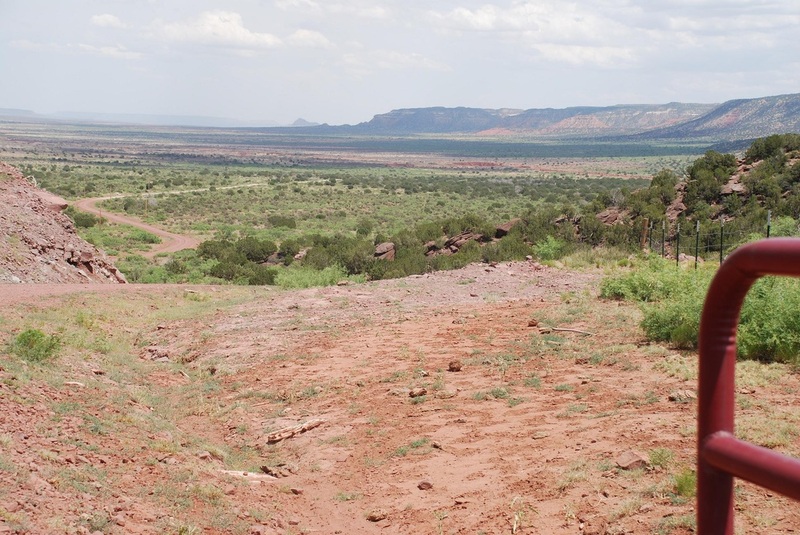 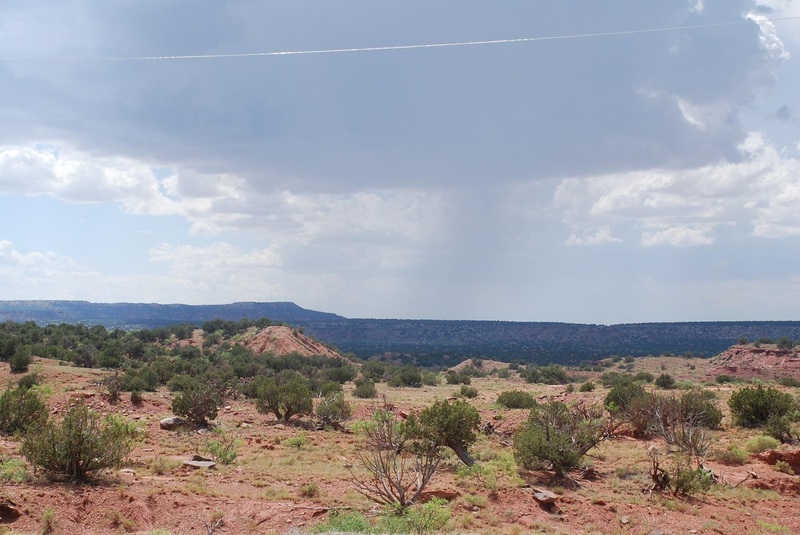 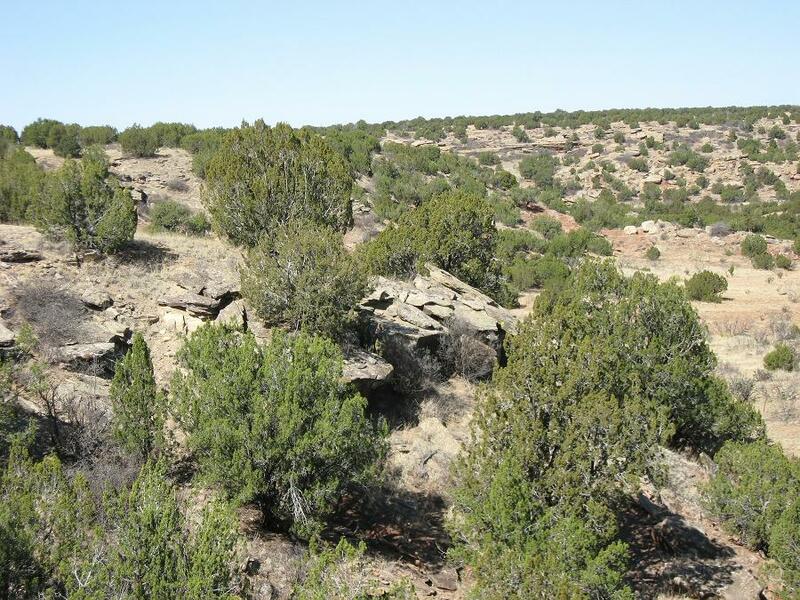 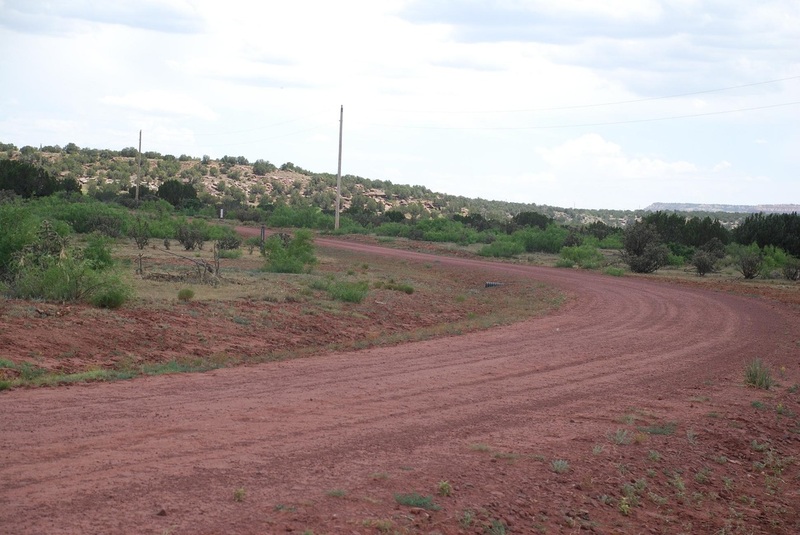 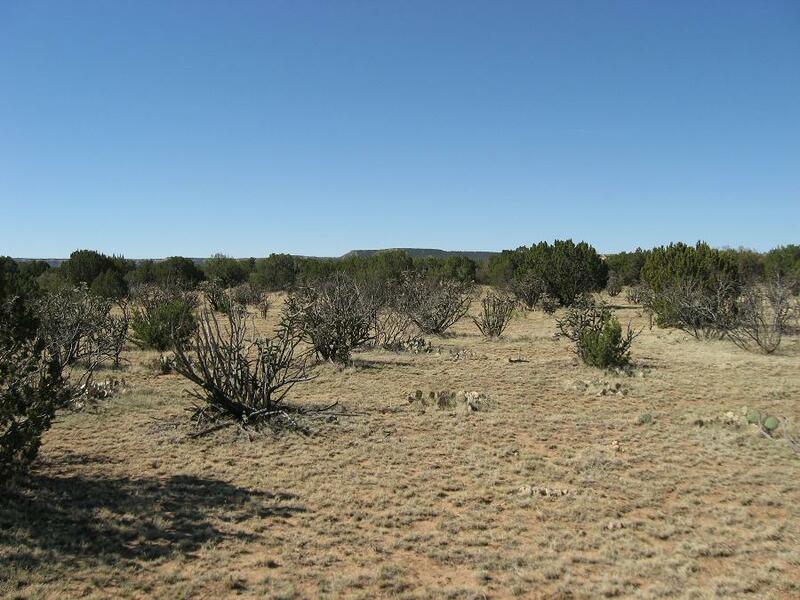 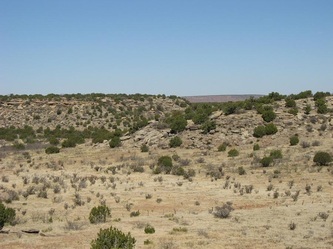 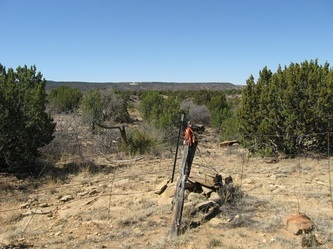 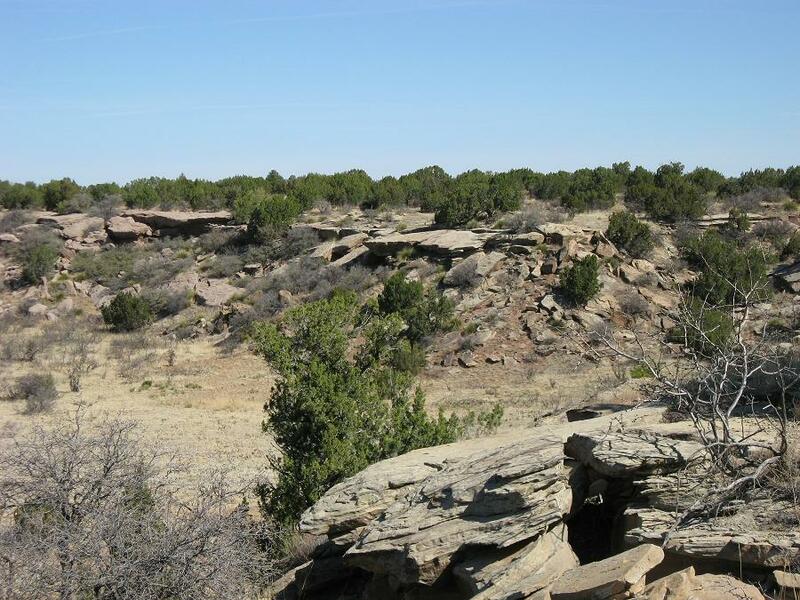 This ranch is a perfect site to build your new home on a western ranch. 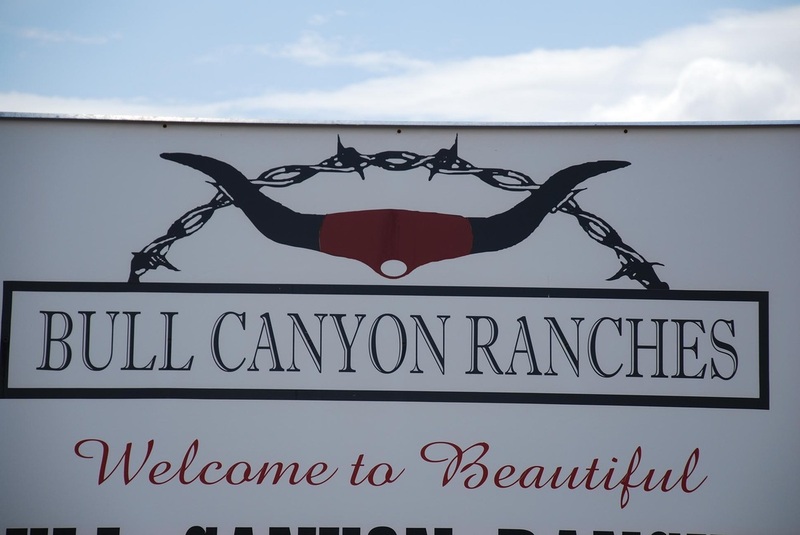 Live with your horses, a few cattle, alpacas, sheep, goats or any other livestock, hunting allowed. Only a few parcels are up as high as this one, avoiding summer floods. 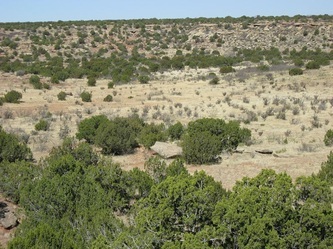 Shaded amongst mostly pinion and cedar trees, this ranch offers plenty of shelter for livestock and wildlife alike. The tract features gorgeous views from the canyon rim only 1/2 mile due west from its entrance. 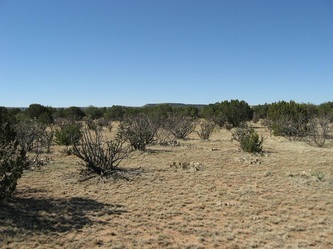 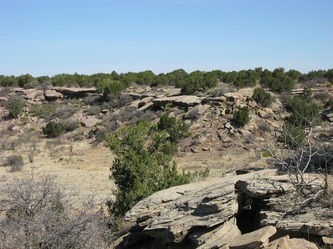 This is a wilderness ranch and open range development with grazing rights, most of NM indigenous wildlife may be found abundant here.